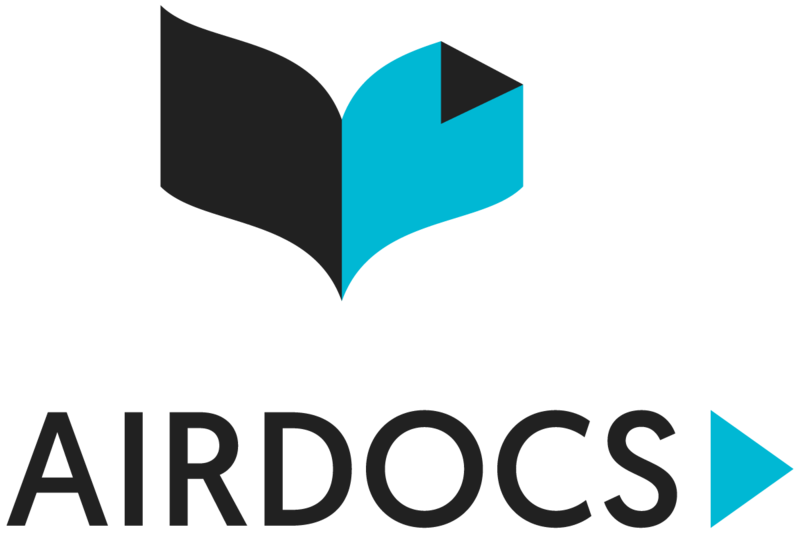 SYDNEY, February 3, 2018	(Newswire.com) - The AIRDOCS remote team structure was recently introduced by CEO, Greg Twemlow, in order to ensure that shareholder capital was utilized wisely and to give the company maximum flexibility as it evolved from a concept into a going concern. 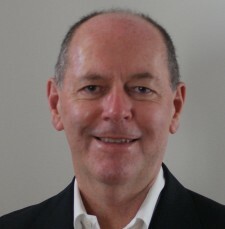 The remote or virtual structure is still being used through the growth phase given how successful the approach has been. It seems that many people who are starting businesses still believe that they need to raise a ton of capital so they can rent an office space and hire a team, but it’s those high overhead, fixed costs that kill a lot of young companies before they get a chance to flourish. Using a remote team allows early stage companies to keep their overheads to a minimum, establish the company and give it a chance to be successful even if starting with a small budget. It’s not a matter of “should” use freelancers, it’s a matter of “must” make use of the global freelance talent bank. We have people from Spain, India, The Ukraine, Poland, South Africa, Philippines and New Zealand working for us and they all bring their unique take on business to the table that's been influenced by their respective cultures. For those who don’t yet know about the advantages of employing a remote workforce or don’t know how to do it, AIRDOCS is happy to share this information about the benefits of using a remote team and the important steps to take to ensure it's a success. To clarify, a remote team is a group of freelancers who can be hired to perform tasks on a contract basis, commonly referred to as outsourcing. These freelancers can be located virtually anywhere in the world. If the preference is to stay local, then search for freelancers who are based in a specific location. Or, better still, open up to hiring internationally, which allows greater opportunity to contract with freelancers that match your skills profile for the best possible price. Particularly for businesses just starting out, hiring freelancers for non-core functions allows maximum flexibility for minimum overhead and gives valuable leverage as well as greater responsiveness to the demands of the business. ● There's no need to find room for in an office. ● They can be cut if needed and immediately reduce that overhead to zero without the feeling of having taken a job away from someone because the freelancers all have multiple other clients that provide them with work. ● Companies don’t have to pay top dollar for because freelance pricing is extremely competitive, allowing to stretch the budget as the company continues to grow. For startups, hiring freelancers is an ideal way to grow because companies only pay for the work they perform. When there's a need for a single urgent task, it's easy to hire them for that task and once it’s done, there's no need to worry about giving them more work to keep them busy. They move onto their other clients and if there's a need for them for more work, it can simply be arranges to restart the contract. This allows the business to mature while keeping costs in check. More importantly, it keeps cash flow fluid and business overheads down. Once a company is ready to bring some of these functions in-house, then move to hire full-time employees. Companies can choose to work with people internationally, to also get the benefit of bringing in more diverse viewpoints. There’s a plethora of studies about the benefits of a diverse workforce and the AIRDOCS experience has been that it's fascinating to have all the different perspectives from having an international workforce. 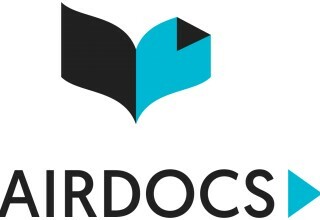 AIRDOCS is using people from Spain, India, The Ukraine, Poland, South Africa, Philippines and New Zealand working for us and they all bring their unique take on business to the table that’s been influenced by their respective cultures. But, there's no need to go international if there's a clear preference for local freelance talent. It's perfectly feasible to work with people closer to home, it’s still an advantage to outsource functions to locate people within the company's home country or even in the same city as the rest of the team. Some people may think that outsourcing only works for companies who are primarily internet-based. All kinds of companies use freelancers to help ease overhead costs. Even for a more labor intensive business like landscaping, for example, it's worth outsourcing tasks like bookkeeping, marketing, social media or landscape design work and save money. First, draw up an organizational chart of the company and identify what functions absolutely need to be in-house. This is generally anything that pertains to core IP and functions like data security. Also, identify any functions that can be done in-house thanks to the skills of the founding team. For example, if someone in the founding team has decent article writing skills, it may mean there's no immediate need to hire a freelancer for that. Since AIRDOCS is an SaaS business, it is critical that management of the cloud instance and all associated data security be in-house, but most other functions can be outsourced. Secondly, choose a freelancing service. AIRDOCS has had excellent results with Upwork and it's very important to know that by using Upwork, the hirer and freelancer are bound by legally enforceable contracts, and the management of the contract is transparent. With a virtual team, companies can choose to go with a per-piece contract or an hourly contract. All freelancer profiles have ratings and feedback from prior clients so it's easy to see who is top rated. It’s super fast to become familiar with the setup. The Upwork filtering process allows the hiring company to home in on precisely the type of talent and skills needed in a freelancer, whether it’s design, accounting, writing or any other skill that the company feels comfortable outsourcing. If preferred, there are other services like Freelancer or Fiverr. It's also possible to contract freelancers directly, however, the beauty about using a freelancing service like Upwork is the hiring and vetting legalities are completely set up and proven. Of course using freelance resources isn't all bliss and it's important to talk about the associated risks with freelancers. It’s true that using freelancers probably means there are times when some don’t deliver to your standards, but generally this can be assessed quickly when doing work with one of these people. If that happens, simply stop the contract with them immediately and find someone else. Startups and small companies need to do whatever it takes to help ensure they grow and mature to the point where they can employ local full-time staff. The goal should be to have the flexibility of on-demand resources that aren’t part of fixed overheads. This is an incredibly valuable aspect of outsourcing when a business is at an early stage and the revenue run-rate is fluctuating. As CEO it's best to have the ability at any time to reduce overheads within 24 hours if there's a need. CEOs and Directors owe it to their shareholders to use the capital they've invested wisely and frugally. AIRDOCS decided to share this information to help other startups realize the advantages of working with a virtual staff to build up their companies. 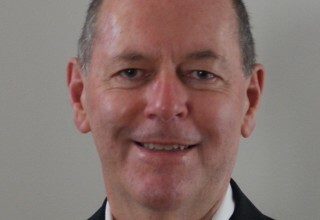 Cloud-based digital business communications and messaging firm AIRDOCS has appointed Richard Woock as Chief Operating Officer to ensure it meets increasing customer demand. Woock will be responsible for AIRDOCS's business operations so customers can continue to implement the service seamlessly.